Amrita Soon on Astro TV tonight! 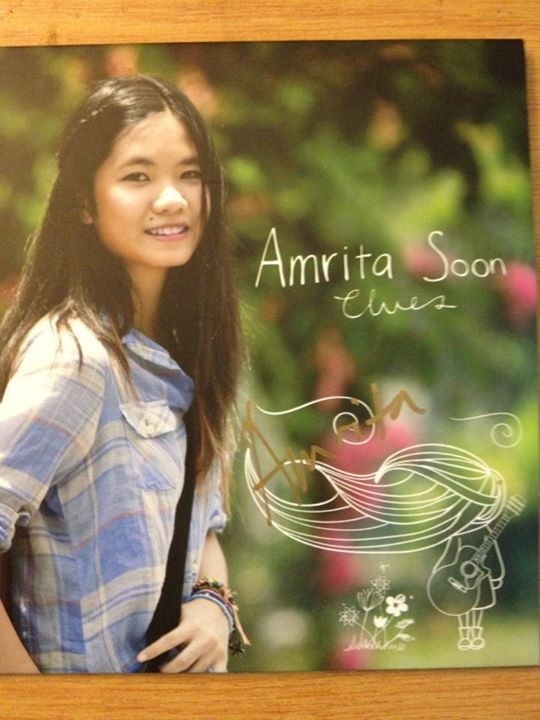 Catch Amrita tonight on Astro V buzz channel 231 at 10.30pm! 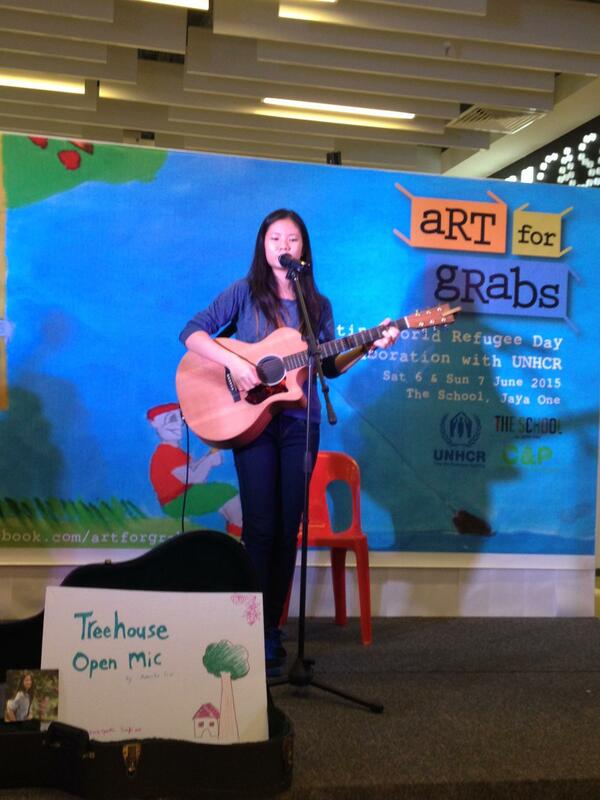 She’ll will be sharing her music journey from when she first started 5 years ago as a very shy 15-year-old, venturing out into the local music scene playing at various open mic events. Today, after 2 Nashville trips and back, and an album “Clues” to show, Amrita is slowly but surely gaining notice amongst the local as well as international songwriters and fans. She will also be performing her upcoming new single on the show so don’t miss it!